Watch this quick how-to vid, that can applied to any other healthy cocktail bases of your choice! My favorite infusion supplies? Cucumber, pineapple, fresh ginger root, turmeric root, lemongrass, & watermelon. Let the mixture sit in the fridge in a sealed glass container for a minimum of 24 hours (for a lighter flavor), and up to 2 weeks (for a stronger flavor) before removing the flavor element. Continue to store in the fridge, indefinately. So, what makes these recipes “healthy”? Yeah, duh. Alcohol is no health or superfood. But a great, handcrafted and intentional cocktail made with pure ingredients is one of the more beautiful and joyful experiences in life. The glass, the garnish, the moment of relaxation…. sign me up! 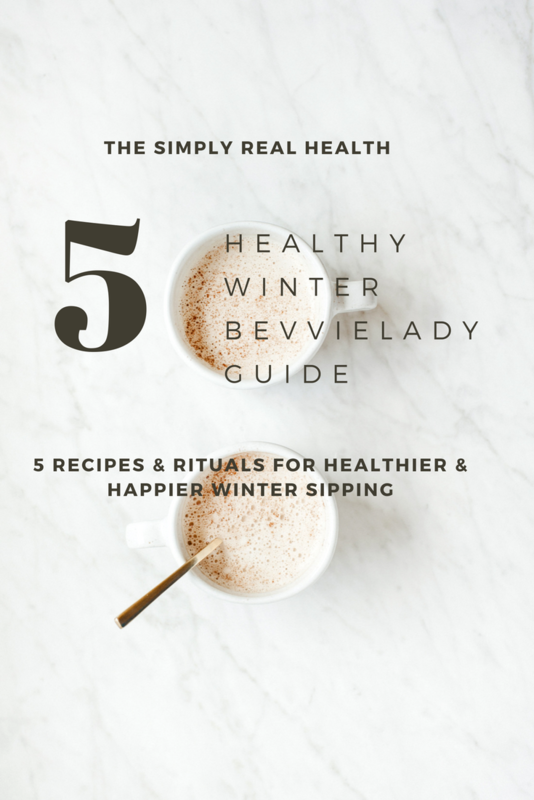 These versions and recipes all have no added sugar or simple syrups, no weird glowing green-margarita mix and, therefore a more pure experience…as it’s happening, the next day. So that you can be too. 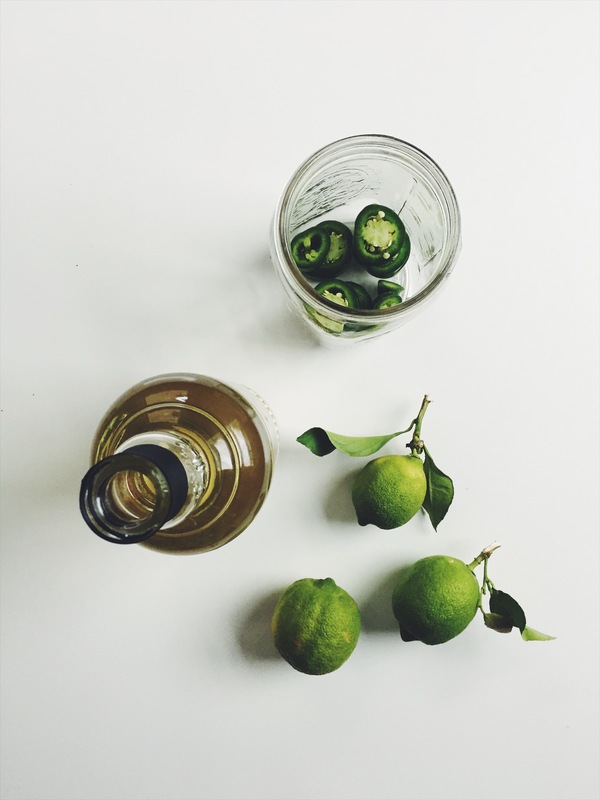 In a shaker, add tequila, Cointreau, lime, jalepenos. 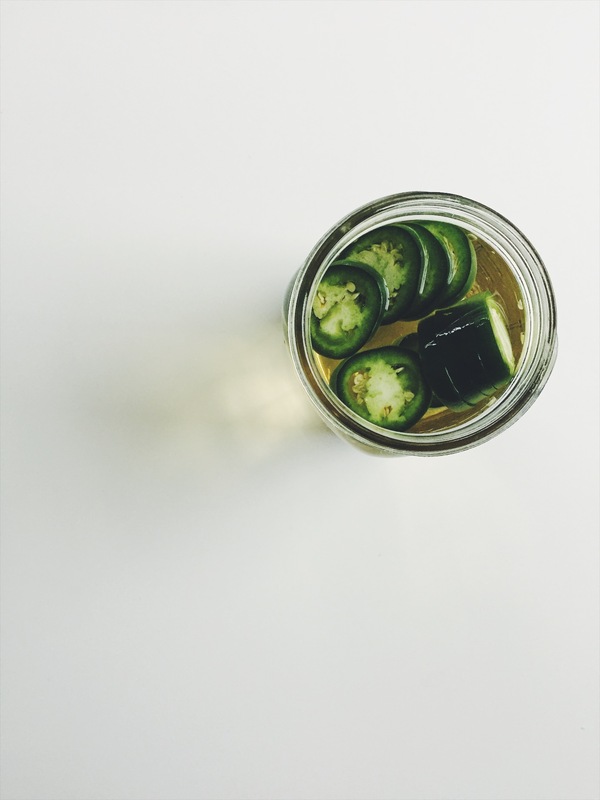 Muddle jalepeno with a wood spoon if you’re not using an infusion, before adding ice and shaking. Fill serving glasses ¼ way with club soda and ice and pour margarita mixture over the top. Stir gently and garnish with lime wedges. Notes: Love spice? Stick with the full jalepeno. Not so much? Remove the seeds and use only half! In a shaker, add tequila, Cointreau, lime, jalepenos, cucumbers and mint. Muddle with a wood spoon before adding ice and shaking. Fill glasses ¼ way with club soda and ice and pour margarita mixture over the top. Stir gently and garnish with limes and fresh mint leaves. In a shaker, add tequila, Cointreau and lime juice. Add ice and shake. 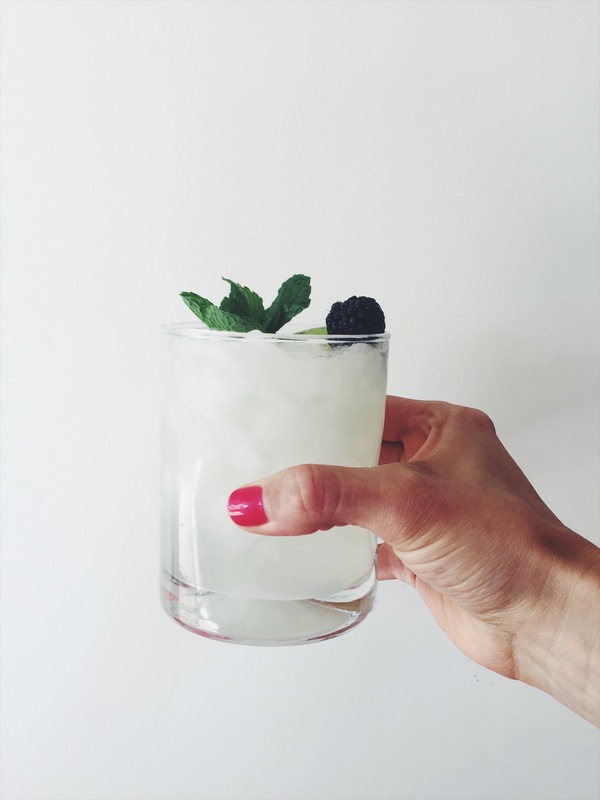 Fill serving glasses ¼ way with kombucha and ice and pour margarita mixture over the top. Add a splash of club soda if desired. Stir gently and garnish with lime wedges. Love this recipe? 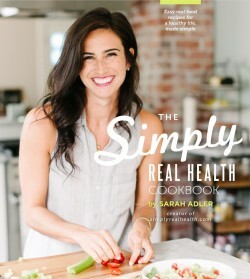 You’d love the cookbook then too (home of the original healthy margarita!) And be sure to check out the brand new Food Academy, now open for enrollment, and the seasonal meal plans!